Fill out the form below and one of our recruiters will be in touch to discuss this position. In what states are you licensed to practice? Send me job notifications that match my preferences and other Triage Staffing news and updates. 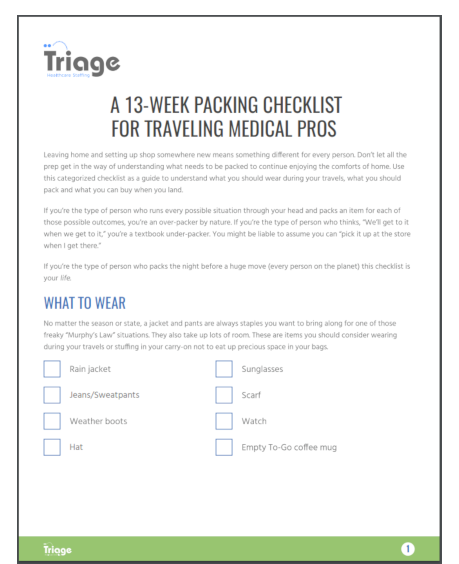 Apply to Triage & Get Our 13-Week Travel Checklist Instantly!  Give us a chance to learn how we can help you meet your career goals. Start by filling out the form below!